Here is a map contains territory of Russia. actual map of Losevo и OziExplorer calibration here. topographic map of Nizhniy Kislyay for Garmin. free map of Kozlovka for you. map of Yeryshevka for Garmin. actual map of Veselyy calibrated for Garmin. detailed map of Troitskiy with gps calibration for Garmin. actual map of Tumanovka calibrated for Garmin. actual map of Shestakovo calibrated this. free map of Puzevo here. detailed map of Piramidy и OziExplorer calibration presented. interesting map of Pchelinovka calibrated download for free. free map of Pavlovka with gps calibration download for free. detailed map of Verkhniye Ozerki with gps calibration for Garmin. topographic map of Ozerki with gps calibration displayed. map of Novaya Buravl' free download. 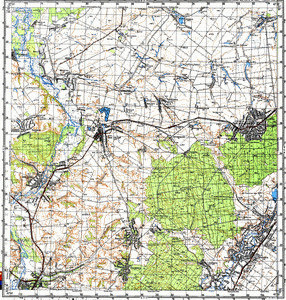 free map of Mechetka 1 cm to 1 km displayed. detailed map of Malyy Kislyay calibrated for you.